Emi learnt painting as a young child and calligraphy until she was 15 years old. 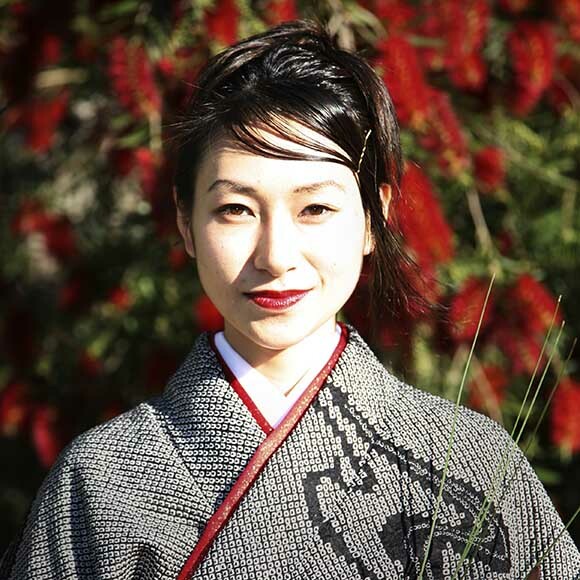 In 2005, she came across sumi-e in Melbourne and since then has studied this art form under her master, Kinsui Katori, in Tokyo. She is now a certified advanced lecturer of International Sumi-e Association and has been awarded numerous times at exhibitions in Tokyo. She has also exhibited her works in China, France, Estonia, Singapore, Chile and Australia and her art works are housed in USA, Singapore, Germany, Japan and Australia. 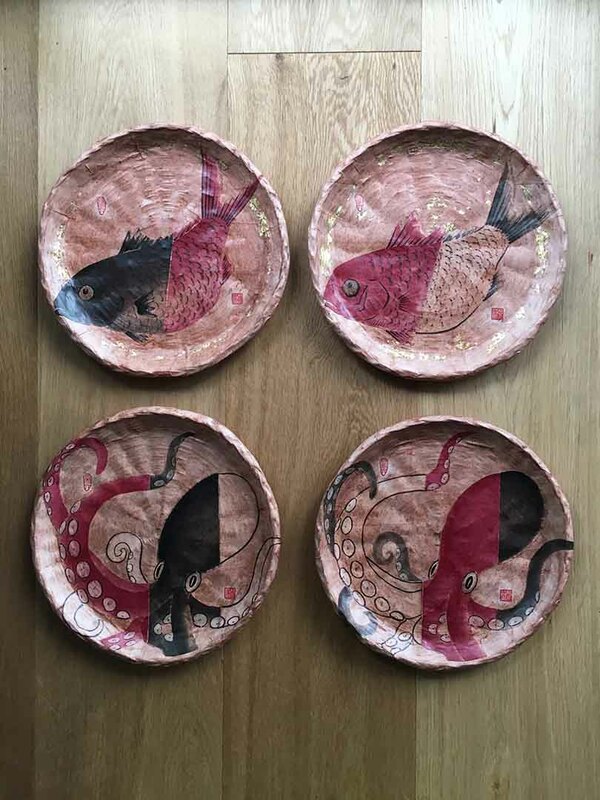 Apart from exhibiting works, she also teaches at schools as an artist in residence, runs adult group classes, and gives lectures and demonstrations at events and for companies. She also works on commissions. 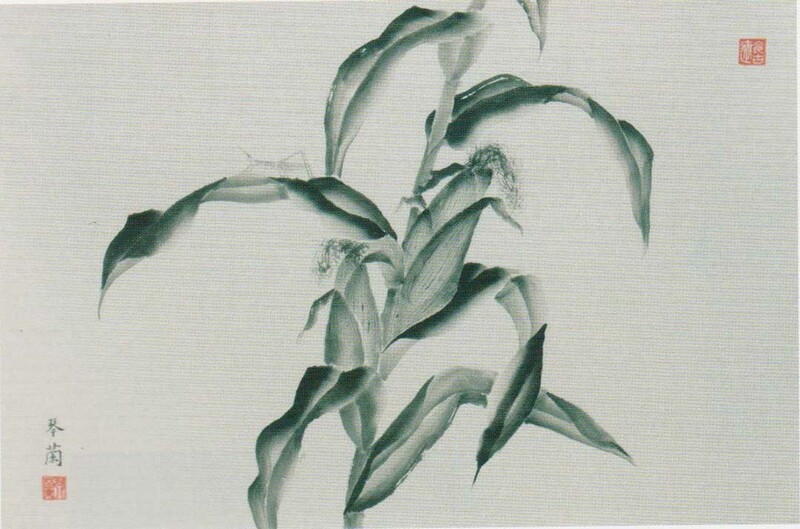 Emi’s background in ikebana and tea ceremony has deepened her understanding of Japanese art and the beauty of it. She loves the simple yet deep art of brush and ink on paper or silk. Emi is also exploring other possibilities within sumi-e and ways to develop her new style by absorbing other techniques like drawing, watercolour and pastel. next post: Kizuna Gold Coast Wadaiko Team Inc.